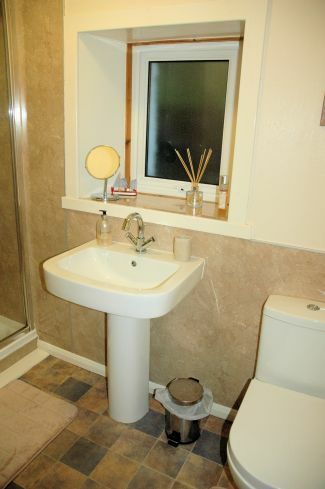 The bathroom in Bruaich Cottage is on the ground floor just off the hall. N.B. 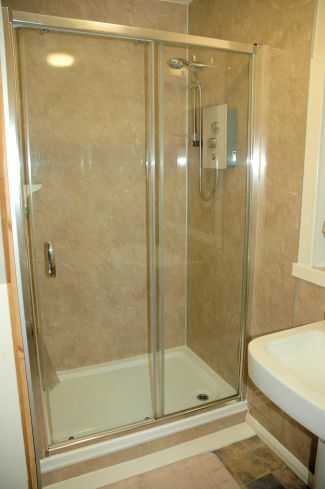 The bathroom has a shower only. There is no bath.